Walter Scott was born in Edinburgh in 1771. He was crippled with polio as a boy and, as a result, he had a permanent limp. Also as a result of his handicap, Scott had a permanent and rather persistent desire for adventure and for any action that he could not take part in first-hand. His writing was a vicarious journey of the body through the use of his mind. Scott was the first author of the English language to become world-famous, to claim a truly international career during his lifetime. He put Scotland on the literary world map. This historical novelist, playwright, and poet did not use the Gaelic in his writing but used instead the Borders dialect. For example, “you” is sounded “yow”. “Now and down” are spoken as “noo and doun”. Words that end in “oo” and “ee” become “ow” and “ey”. Other vowel sounds in this dialect are markedly different from other regions in Scotland; and so, back then as well as in the here and now, a man became swiftly known by the way in which he spoke, far more than how he dressed or his claims to education. Professor Henry Higgins knew his stuff, even if he was an insensitive snob and prig about it. A true Scotsman, Scott was busy by nature. Not content with his literary work, he was also an advocate, judge, legal administrator, proud and prominent Tory, and a vigorous member of the Highland Society. He was acutely aware of the speed with which the Scotland of the present was changing, away from the Scotland of the past, and he mourned the inevitable process of progress. The Scotland of his childhood was becoming a thing of yore, perhaps even a thing of oblivion. It was this sensation of the irretrievable which forged the fervor and fury of his poetic imagination and his prose. Twas the culture that was being torn asunder by forces beyond the control of the Scots! The thrust of history merged with the fire of romance and the ardor of chivalry within this wistful minstrel. Walter Scott was the gift of Scotland to a nation and to the world. His wondrous talents were often expressed through a glorious attempt to salvage the past and the present from the rushing tide of the future, a tide that was sweeping the shores of Scotland without mercy and without much thought. The tides of change are always that way; the poet is the first to spot the oncoming wave and the last to bid it a fond welcome. He knows that time and tide wait for no one, but still he lingers long in his fare-thee-well. 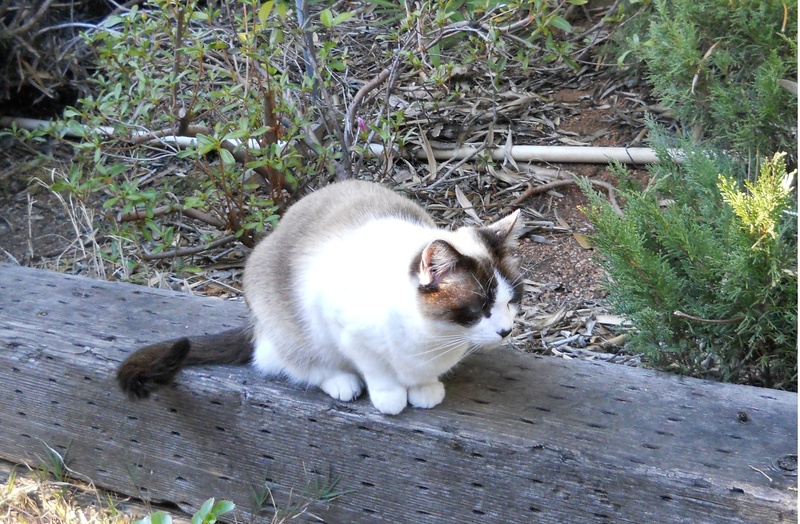 The poet spends his time brooding about what might have been, far more than hopefully anticipating what will be. The tide threatens to o’ertake him: he creates visions of art from that threat. His visions tend to come true, and he is then deemed a visionary, but his visions were born far more of the past than of the future. Scott felt a loss of Scottish-ness, and he felt that loss in a way that deeply outweighed remorse or sorrow: to Sir Walter Scott, the transformation of his nation into anything other than another (improved!) version of what it had been was a tragedy of immense proportions. Such a change he viewed as a harrowing blighting calamity for Scotland and for the world, this modern world that the Scots had had such a hand in honing, crafting, and making. Scott believed, to some extent, that the Scots were “victims” of their own creative, innovative success. He felt very much like his own narrator of his verse from “The Battle of Otterbourne,” which was published in 1821. This poem is not to be confused with the version published in "Reliques of Ancient English Poetry: Consisting of Old Heroic Ballads, Songs, and Other Pieces of Our Earlier Poets . . . ,” edited by Thomas Percy, circa 1550. Scott did, however, borrow liberally from this text. In his poem, Scott expresses the events and sentiments of yet another famous battle in The Borders, the bloodied land that separates Scotland from England. 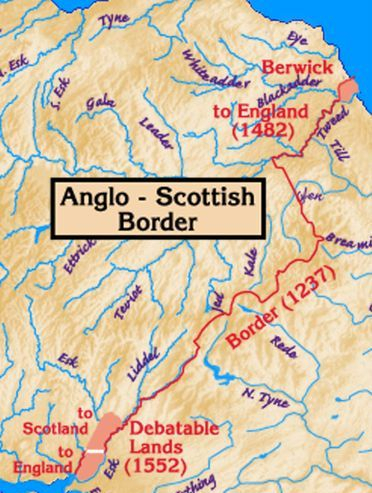 This encounter is believed by Scottish historians to have been fought in 1387. And I think that man was I." The tides of change within Scotland often created inundations of financial reverses, panics that typically led to poor decisions by the leaders and politicians of this nation. Ironically, poverty as a way of life had not taught many Scots how to survive economic collapse as a united aggregate -- as city or as nation. A monumental banking crisis during 1825 and 1826 reverberated through London and Edinburgh. 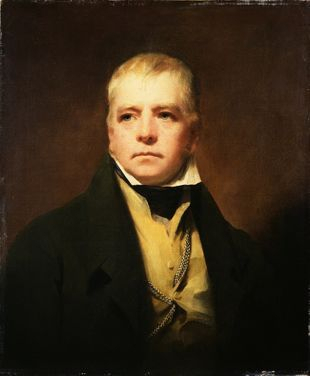 Already in debt to his publishing company for advances to finance the building of his estate (those always risky advances against future royalties), Sir Walter Scott also owed quite a few loans to the printing business of James Ballantyne & Company, a company in which he’d also heavily invested. When Ballantyne & Co. went bust, so did Scott. Publicly, Scott was ruined, but economic bankruptcy did not serve as a catalyst for the moral bankruptcy of this Scotsman. In fact, he refused to declare bankruptcy, thereby taking full responsibility for his financial debts; and he refused to accept money from friends, supporters, and devotees, of whom there were many. The King of Scotland offered some assistance, but Scott was a Scots through and through: he fought his own battles and he took his own blows, even if, and especially if, they were brutal. Scott arranged for his estate and for his income to be put into a trust that thereafter belonged to his many creditors. He vowed to write and to earn his way out of his debt. And write the man did, producing for the next five years enormous amounts of fiction of all forms. A biography of Napoleon Bonaparte was among his completed works. It must have been a trial by fire for this man during those years of forced creativity and forced writing. The death of his beloved wife Charlotte in 1826 surely added to this trial, but Scott prevailed in the way that a Scots warrior always prevailed -- with guts and tenacity. By 1831, the health of this willful, prolific writer was dangerously impaired. He nevertheless embarked on a grand tour of Europe, the kind of bold adventure that would have naturally appealed to Scott and would also publicize his publications. Fame, acclaim, and, most likely, some measure of contentment came freely to him wherever he went. 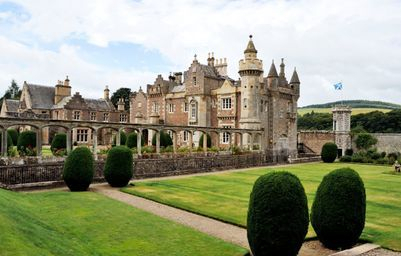 Within a year, Scott returned to Abbotsford, the retreat in the Borders near Melrose which he’d designed and built at vast expense to himself and to his publishers. Derisively called his “plaything in stone,” Abbotsford was completed in 1824, just before financial disaster struck Scott. He had, however, very wisely, shrewdly, and luckily placed this estate within the legal settlement of his just-married son. Scots law at the time protected this property and house from the creditors of Sir Walter Scott. This site is now a national monument. Scott died in September 1832, under purportedly unexplained circumstances. Though he died still in debt, his novels and poems sold until the man had indeed worked his way out of debt, albeit well beyond the grave. Tis a thought to warm the heart of any Scotsman, particularly the grand heart of Sir Walter Scott.